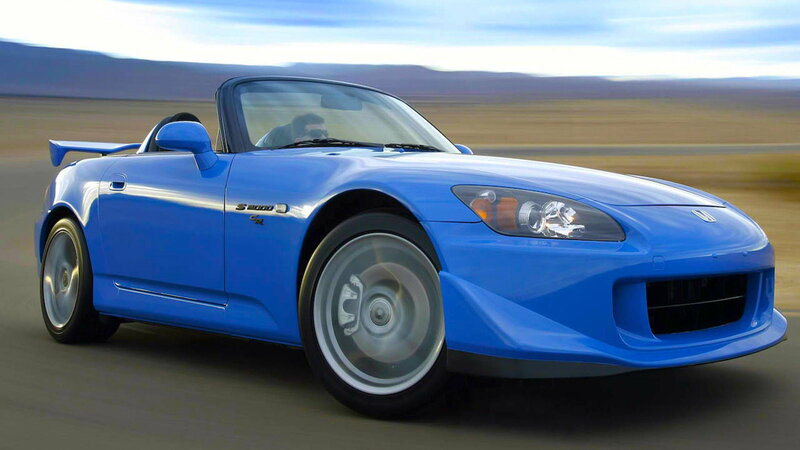 There's never been a sports car quite like the S2000. Of course it takes some getting used to! 1. Exceptionally sharp handling... perhaps to a fault? The S2000 is a sharp-driving feat of engineering. There's never been anything quite like it since in the mass-market. The tight handling is one of the things that people love most about the S2000. For others, it's just as much of a write-off. Honda was uncompromising to the last drop with this one, designing it to function like a true sports car. The handling ends up being very sharp to the point of being overresponsive if you're not used to it. This has resulted in stories of people running their cars into ditches because they weren't used to it. 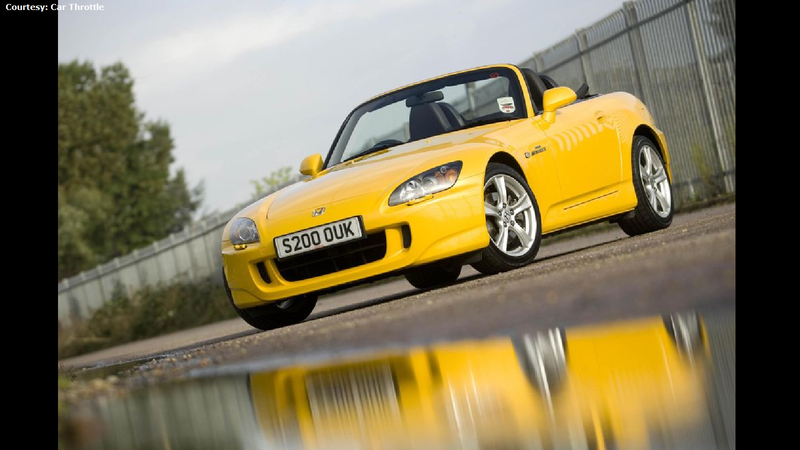 It should be noted that the handling issues behind the S2000's excessive performance were allayed to some extent with the AP2 facelift Honda gave the S2000 in 2004, reeling back the power and making it more accessible to newcomers. Understandably, this rustled some of the purists among the S2k fanbase, but even the AP2 model feels incredibly sharp compared to regular sports cars. >>Join the conversation about people being silly about not buying an amazing car right here in S2Ki.com. 2. The S2000 lacks cargo space. 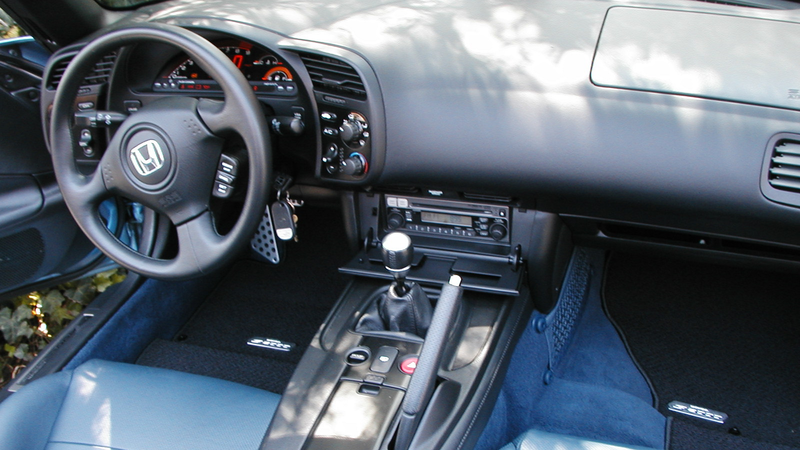 There may be secret compartments in the center console you can use, but you'll probably never experience another vehicle that forces you to economize on the interior real estate as much as an S2000. The trunk is tiny, and even if you're driving solo there's little room to store things. 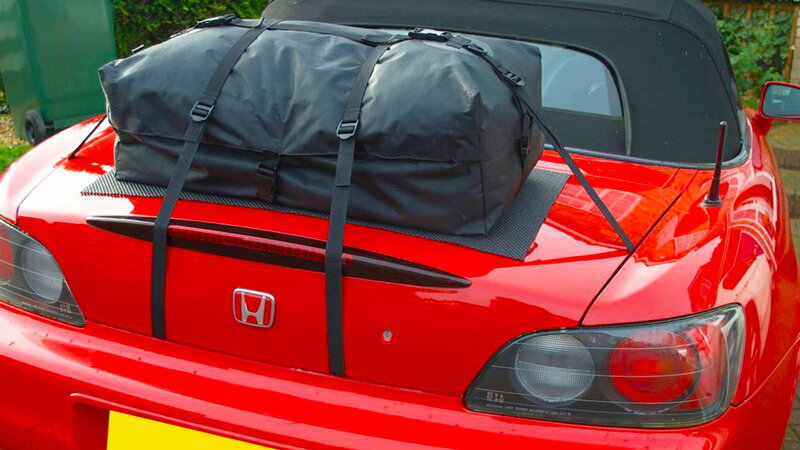 The S2000 won't be ranking on any "best camper" lists-- we could bet a pre-facelift AP1 on that. Then again, many people who own an S2000 also have another car to suit those purposes. The S2000 is specialized by design, and that makes it inaccessible by default. 3. Worse still, just sitting can be a tight squeeze. If you're anywhere over 6 feet tall, you're probably going to have a tricky time gaining your bearings in this car. The sun visor's not going to do much, and the upper part of your forehead's going to have to pick up some of the slack from your lazy windshield. It's probably a good idea to bring a set of sunglasses as well. No matter your height, there's always going to be a sense of close confinement in driving an S2000. Fortunately, for those who can get into the zone of driving one, it rarely actually feels that way. 4. The stiff suspension is not for everyone. Suspension brings a lot to the drive feel of a car, and you can really feel it in the S2000. Add to that the fact that the S2000 rides quite low to the ground, and it's easy to see why some would find it awkward to drive. It's a love-of-hate-it deal if you're counting based on personal preference. In any case, you still wouldn't want to take this car out on a rough road. The S2000's engineering practically demands smooth terrain to work its magic. This is all a bunch of malarkey as just a year ago a 75-year-old man brought his S2000 in for service! 5. It's spartan on creature comfort. The S2000 can conceivably work as a daily driver for the right driver, of course. However, it's almost like this car was designed with the expectation that the customers would be racing these cars down the highway and living the dream 24/7. Put in short, it's a purist's sports car, with little regard for the casual aspect. Creature comforts are conspicuously absent, to the point where even a bargain-end car might have a thing or two up on the base model. As one example the S2000's stock stereo is downright subpar, especially considering what you're otherwise getting out of the S2000. Some S2K owners just end up replacing the stereo with aftermarket components to make up for it; even then, however, the S2000 is poorly sound-insulated. 6. It's a hard car to find-- for now. 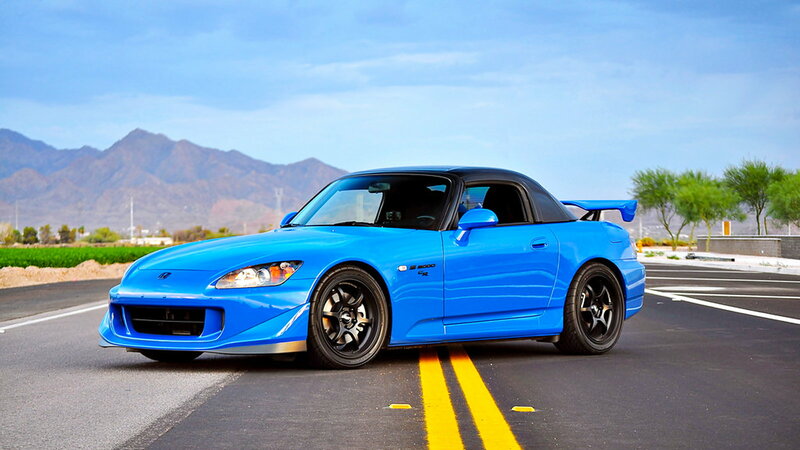 The S2000 is still a hot topic among owners and enthusiasts. However, the model itself hasn't been in production in a decade. The S2000 was technically one of the casualties of the auto industry crisis and Great Recession; people aren't as interested in living out their sports car dreams if they're worried about losing their house. Because of the discontinuation, this has made it potentially tricky for a newcomer to buy their own S2000. The values for these cars has been steadily increasing too; some sports cars may have tried, but nothing's really fit the niche the S2000 provided since. However, things could be changing soon. For one, Honda's "baby NSX" concept has been speculating as a potential follow-up to the S2000 legacy. Most exciting, however, is Honda's openness to bringing back the S2000 itself. One spokesperson has been quoted as saying they would bring back the car if the popular market demand seemed high enough. If there was ever a time to bang our pots and pans, now's the time.